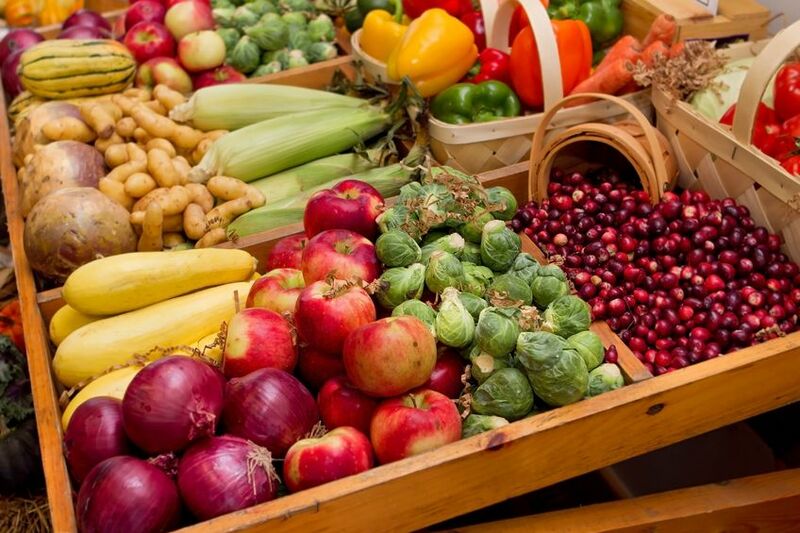 Farmer's markets are a great way to save on the cost of fresh fruits and vegetables. Of all the assumptions concerning veganism, my least favorite is: “Eating vegan food is too expensive!” Although it is possible to eat expensive vegan food, it is equally easy to cultivate a diet that costs less than the standard omnivorous diet. There are many choices for vegan restaurants, but cooking at home is often the most fun and affordable. Becoming vegan is a great way to explore new, cheap recipes. My meals typically cost $2.00 per serving. Vegetables can be very cheap, especially if purchased in season or at farmer’s markets. Whole grains are another staple of most vegan diets, and they’re usually quite affordable. Cheese and other dairy products tend to have relatively high prices and not many nutritional benefits. Leaving those off your grocery list is another way to save. Many vegan protein sources are cheaper than meat protein. I could talk about the affordability of veganism all day long, but perhaps a recipe is most helpful. 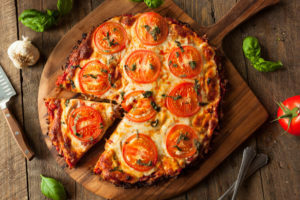 Vegan pizza is a great affordable option, and you don’t need to spend $20.00 at Pizza Lucé to get it! Homemade Vegan Pizza for Cheap! Mix pizza dough ($1), roll out, and set aside. Prepare Soy Curls ($2) by soaking in water, coating with flour and/or seasonings, and cooking in a pan for a few minutes. For the sauce, cook chopped onions ($1), greens ($0.75), and a pepper ($1.25). Add coconut milk ($1.60) and nutritional yeast for cheesy flavor ($0.40), as well as various spices such as cumin and red pepper flakes. Assemble pizza and bake until the crust is golden and crispy. Total Cost: About $8.00. This recipe should yield at least four servings, which comes out to $2.00 per serving. From saving money by avoiding expensive meat and dairy products, to cooking your own vegan masterpieces, eating vegan can be absolutely affordable! My very first adventures in veganism were actually centered around saving money, learning afterwards that I could also save animals, my health, and the environment, all at once. 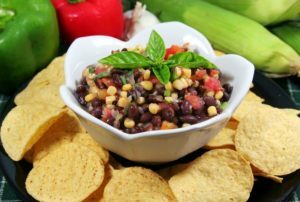 Though not completely vegan, this blog offers many ideas for plant-based recipes. This website include recipes, meal plans, videos, and more. This article was originally published in the 2017 issue of Twin Cities Veg Living. Shelby Schouweiler is a legal coordinator at a software agency in Uptown. She lives in Minneapolis with her compassionate vegan partner Adam and enjoys cooking, doing yoga, and volunteering with CAA.